By Simantini: When my V-Day was spent with only wishes from my students, I had left it to my fate that like every year, I won’t be getting anything as a gift. But few days later, my Maa received a package with my nameon it! And it was from this pretty lady named Nivedita! Here is what I got, and how I am enjoying them. 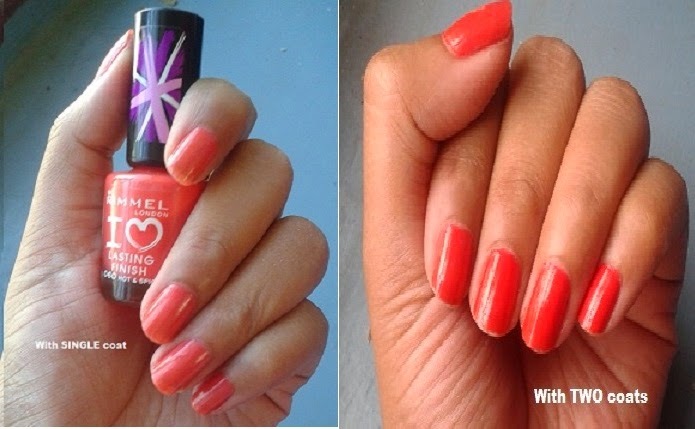 Verdict – Nivedita chose a bright coral nail colour for me which I fell in love with at the first sight. 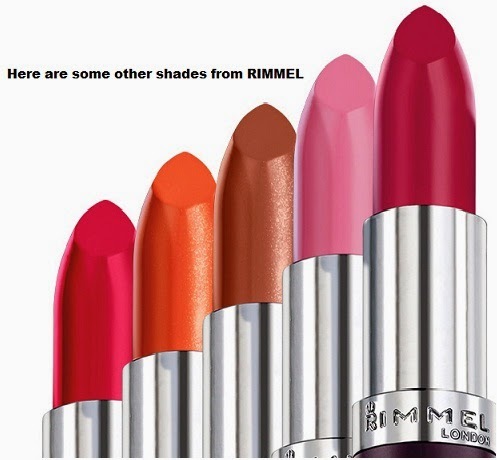 The pigment is rich, and if you apply it for one coat, the colour is a sweet peach, and with two-three strokes you get the bright pigment. The colour stays for about a week, provided you don’t decide to transform yourself into the living and breathing washing machine or dish washer. 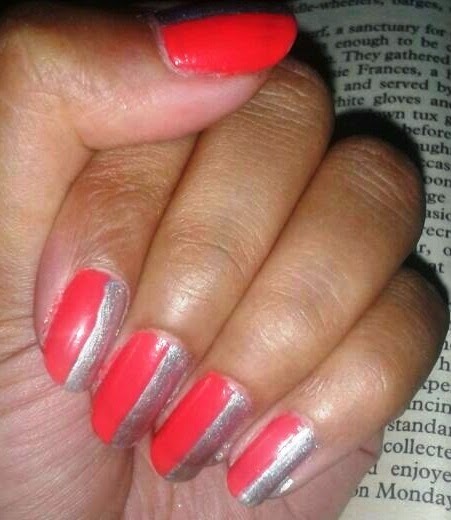 I even tried this nail art coupled with Lakme Color Crush Silver nail polish. It looks juvenile, I am aware of that! 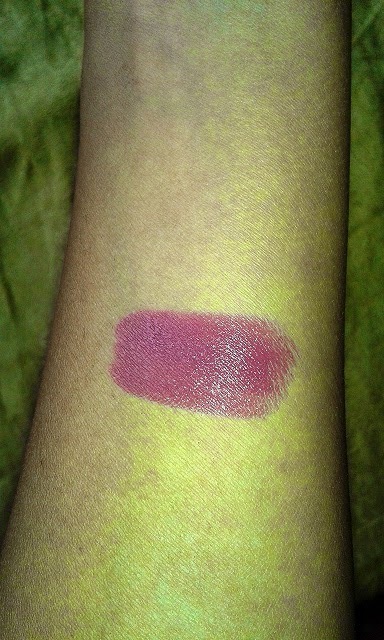 Verdict – Again, she chose a shade which I had been looking forward to buying. This is a mauve with a pink touch to it. It moisturizes really well, and holds on to its promise of being long lasting. It stays on effortlessly for 4-5hours unless you eat something. Sips from a cup don’t take away much of its colour. The smooth feel is comfortable, and the price affordable. 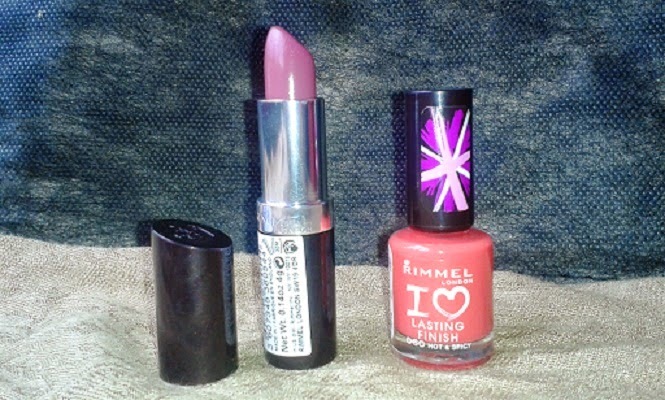 As I was going through the official website of the product range, I found quite a few products I would like to try on, especially after the satisfying experience with these initial ones.